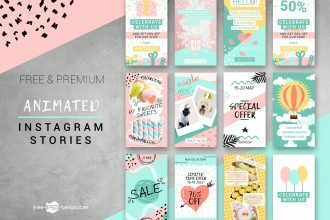 You are welcome to download our new awesome work for you – Free Animated Instagram Stories Set + Premium Version. Choose the best Story for your Instagram account and enjoy the results! Today, animated content is a must for higher engagement of a target audience in social media. We keep up with the times in order to provide you with the best and up-to-date free templates. 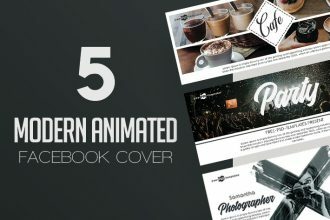 You are welcome to download these professional 5 Modern Animated Facebook Cover in PSD for your private and commercial use! There is all you need for creating a great Facebook presentation of your ideas and development in design for companies and agencies. Use it easily and let your ideas be successful! 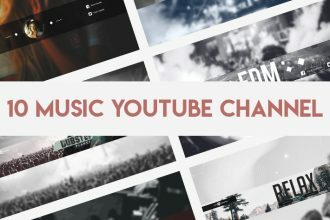 You are welcome to download 10 Free Music Youtube Channel in PSD for your business ideas and special advertising campaigns. You are free to choose any free Youtube Channel Banners exactly for the necessary needs. 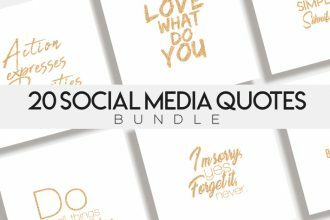 Enjoy our new Freebie! 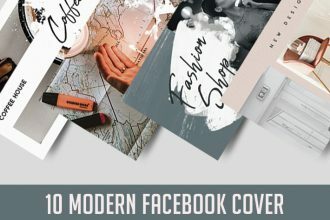 We would like to offer you our new awesome Freebie – 10 Modern Facebook Cover in PSD! 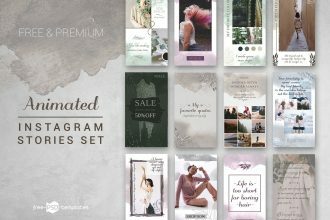 Download them for your special ideas and interesting design absolutely free from Free-PSD-Templates and enjoy the results! 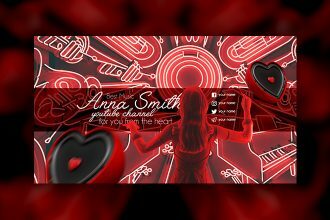 You are welcome to download this awesome and very beautiful Freebie – Free Music YouTube Channel Banner for adding on it the necessary customizations, design and creating any advertisement you wish. We hope our new YouTube Banner will be very useful for you! 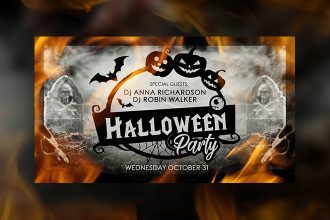 You are welcome to download our today’s freebie – Free Halloween Facebook Event Page! This powerful and interesting Free Facebook Cover is absolutely exclusive template from Free-PSD-Templates! Download it, become interesting for the people you want to show your works and ideas and enjoy the results! 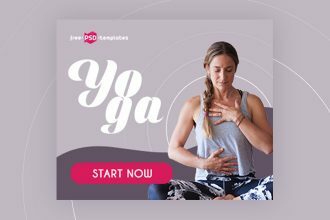 You are welcome to download these professional 15 Free Yoga Banners Collection in PSD for your private and commercial use! There is all you need for creating a great presentation of your ideas and development in design for companies and agencies. Use it easily and let your ideas be successful! 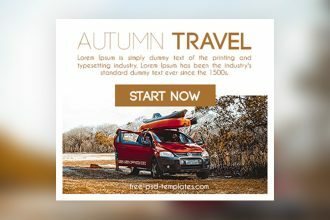 Showcase easily your design ideas and create presentations with our awesome fresh freebie – 15 Free Autumn Travel Banners Collection in PSD! Very clear layout structure and professional execution will allow you to customize these Banners the way you wish. Let your ideas be successful! 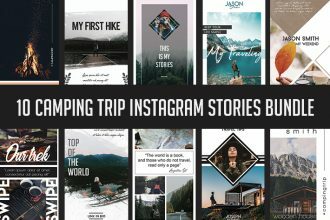 Download 10 Free Camping Trip Instagram Stories Bundle in PSD for your business and creative ideas. All the customizations can be done iin Photoshop. Download and enjoy! 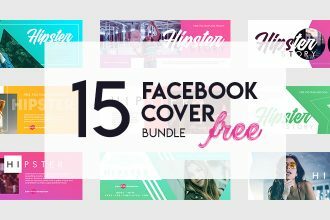 You are welcome to download these professional 15 Free Hipster Facebook Cover Bundles in PSD for your private and commercial use! There is all you need for creating a great Facebook presentation of your ideas and development in design for companies and agencies. Use it easily and let your ideas be successful!